Congratulations! Your app is ready to install. 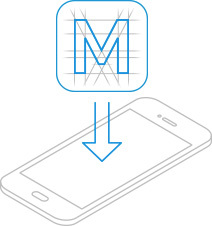 MobileSmith® is a registered trademark of MobileSmith, Inc. Patents pending.